Maida flour is refined and finely milled wheat flour. In the mills, Maida flour is obtained by grinding it on the rollers and by filtering it through a fine mesh. In India, it is used to make a variety of food items like puri, chapatti, paratha, etc. as well as for making pastries, cakes and many different types of bakery items like bread, toast, biscuits, etc. 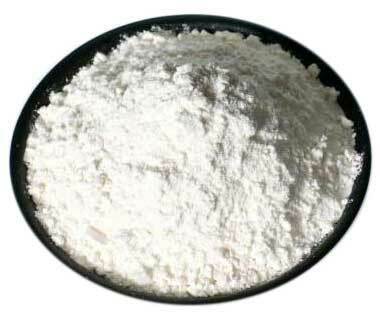 In United State, pastry flour is used in place of Maida flour.